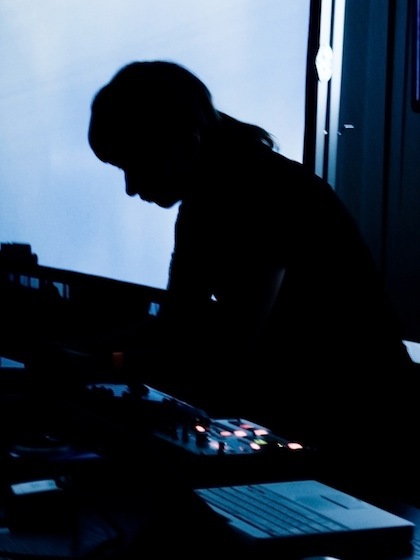 ZAVOLOKA (Kateryna Zavoloka) – Ukrainian experimental electronic music composer, sound artist, sound designer, performer, graphic designer from Kyiv. 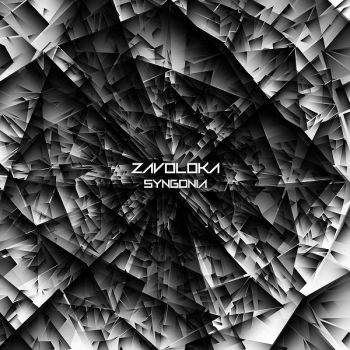 ZAVOLOKA mainly explores digital and analogue sound synthesis and combines it with Ukrainian ancient folk songs and traditional instruments. ZAVOLOKA collaborated with: Kotra (UA), Mark Clifford of Seefeel (UK), Feldermelder (CH), AGF (DE), she was invited by Aphex Twin (UK) to support his live shows, frequently works and playing live with Laetitia Morais (PT) visual artist and has took part in many different international cross-genre art projects, music for sculpture and art pavilion, installations, videos, soundtracks for films and other. In June 2007, in The Wire magazine issue was a detailed article about music of ZAVOLOKA. In 2008 and 2012 she was at residence in the Electroacoustic Music Studio in Krakow Music Academy. 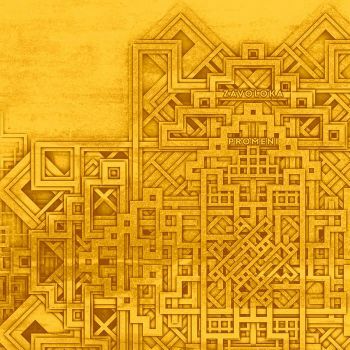 She is also a graphic designer for almost all releases of Ukrainian label KVITNU, that in 2011 was awarded in three nominations at Qwartz Electronic Music Awards 07 and has designed two LP covers for Seefeel band, released by Warp records. ZAVOLOKA performs regularly and her music has been presented in various concert halls, clubs, contemporary art museums, theaters and open-air concerts around the world. She has been played at many different international music festivals, like: Presences Electronique (FR), Club Transmediale (DE), MadeiraDig (PT), Unsound New York (USA), The Warehouse Project (UK), European Stadium of Culture (PL), The Morning Line festival (AT), Kvitnu Fest (UA), Detali Zvuku (UA), Sonic Zones (AT), Strom festival (DK), Les Urbaines (CH), Garage (DE), Unsound (PL), Femmes (BE), Cimatics (BE), Interferenze (IT), Radius (AT), La Nuit Blue (FR), La Batie (CH), EME07 (PT), AudioVisiva (IT), Stimul (CZ), Cimatics (BE), Skanu Mezs (LV), Being the Future (DE), Flussi (IT), Kilbi fest at Badbonn (CH) and many others.